Exciting news! We are proud to announce that we will be the Official Photography Sponsor 大會活動攝影贊助 for the 新秀歌唱大賽多倫多選拔賽 New Talent Singing Awards Toronto Audition organized by Fairchild TV, Talentvision and Fairchild Radio Toronto! 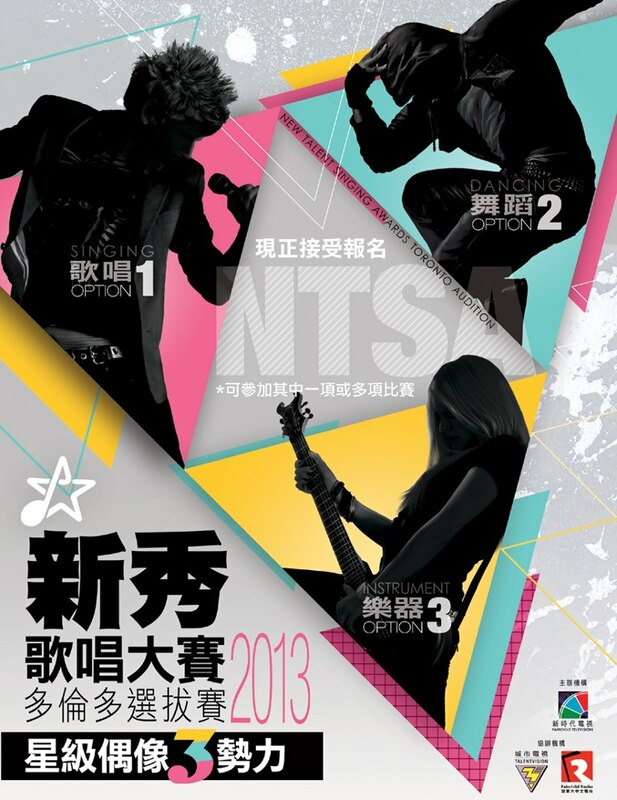 It’s our pleasure to be a part of the largest singing competition in the Canadian Chinese Community. The Semi Finals will be 7:30pm THIS Saturday, April 27 at First Markham Place. Follow us on our blog at www.kelviny.com/blog and like us on Facebook to see photos from all the NTSA 2013 events! Kelvin Young Photography Inc — © 2018 Kelvin Young Photography Inc. Do not reproduce without written permission from the photographer.